Fantastic 35-minute DVD on the Protestant Reformation gives you an excellent overview of key people such as Martin Luther, John Calvin, Wiliam Tyndale, John Wycliffe, Jan Huss, and Erasmus. This video also covers the most important events, such as the rise of Protestant denominations, the history of the English Bible, the posting of the 95 Theses on church door in Wittenberg. 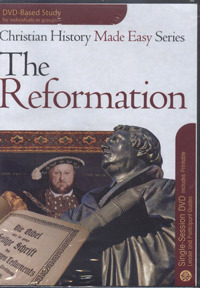 In this 35-minute DVD-based study, Dr. Timothy Paul Jones engages you on an entertaining tour through the most important events in Christian history from 1500 to 1600 the Protestant Reformation. He brings to life the fascinating people and events that shaped our world through dramatic stories told with a touch of humor. This series, based on Dr. Jones’s popular, award-winning book Christian History Made Easy, ties in spiritual lessons believers can learn by looking at the past, and shows how God is still working in his church despite all the ups and downs. You don’t have to be an expert to lead this study. Perfect for small group, Bible studies, or personal use. Ages: young adults to adults.  Purchase includes: 35-minute DVD, and printable PDF leader and participant guides.